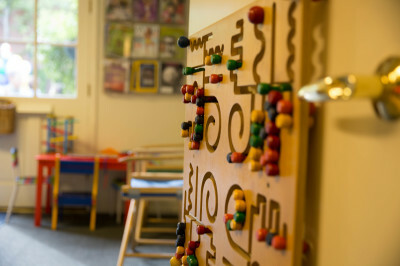 ​If you are interested in learning more about how OT may help your child and would like to receive a complimentary consultation via phone, we'd be happy to connect with you. What to do: Please open and save the Pre-consultation form to your computer, fill it out, save again, and email it to [email protected] Please combine all pages into one document for emailing, preferably in pdf format. (Please do not fill out the form that opens in your browser, as your responses will not be saved.) We will then be back in touch with you shortly to schedule your phone consultation. We look forward to connecting with you. ​Information sent by unencrypted email poses some risk that the content could be read by a third party. 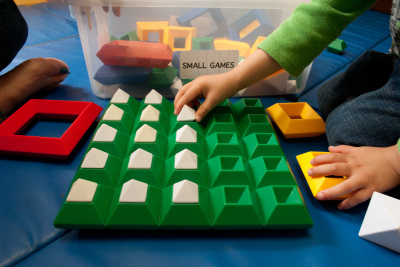 If you would prefer to mail in your printed copy, please send to: PlaySteps, 849 Menlo Ave, Menlo Park, CA 94025. If the submission of your pre-consultation form and phone call lead to the next step toward therapy, please complete the Registration Packet. 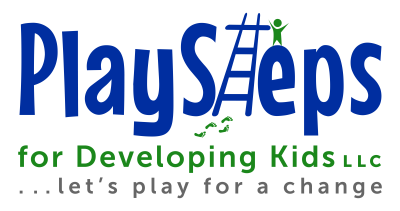 PlaySteps, 849 Menlo Ave, Menlo Park, CA 94025.